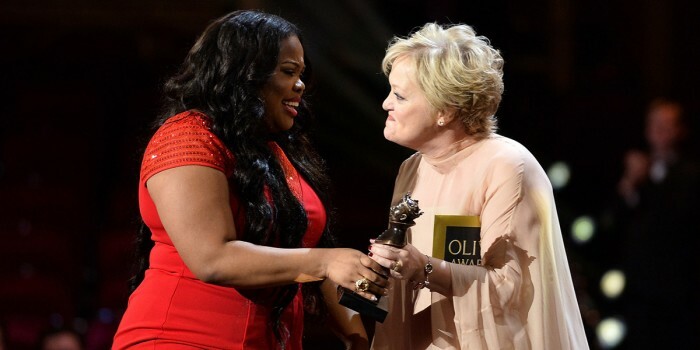 Each year, the Olivier Award winners are decided by a group of distinguished industry professionals, theatre luminaries and members of the public speciﬁcally chosen for their passion for London theatre. Lively and intense debates are conducted by four panels – theatre, opera, dance and afﬁliates – each overseen by the Society of London Theatre (SOLT). The professional panellists are chosen for their knowledge in the selected ﬁeld and each panel is made up of various members including journalists, casting directors, arts administrators and publishers. Each person is chosen by the Chief Executive of SOLT following advice from the SOLT Awards Office and external advisors. For Affiliates, Dance and Opera, panellists select the shows they consider most worthy of an Olivier Award (to create the nominations in the relevant categories) and vote on a winner at the end of the judging period. For the Theatre awards, the process happens in two stages. Firstly, a long list is compiled by the Theatre panel, which indicates productions or individuals in a category which the panel deem worthy of particular attention. This long list is then submitted to SOLT members to vote upon; members may still vote outside of this list at this stage, except for in the four Supporting Actor/Actress categories (as these each contain thousands of eligible performers). The members’ votes are collated with those of the panellists to create the list of nominees. In the second stage, the overall shortlist of nominees is voted on by both members and panellists to produce the winners. Although there is much speculation and gossip among fans, aﬁcionados and stars of the stage, the winners in each category are a closely guarded secret. They are known only by the Chief Executive of SOLT (who also produces the Olivier Awards), the Awards Ofﬁce, and the engraver of the statuettes, until they are announced at the Olivier Awards ceremony. Each year, SOLT looks for members of the public to serve as Olivier Award panellists. Prospective panellists are asked to submit a show review and undergo interviews with the Chief Executive of SOLT and the Awards ofﬁce. If you are selected as a panellist, you can’t be expected to make decisions without doing your research. That’s why each successful candidate is given free tickets to eligible shows throughout the year. Not only that, as an ofﬁcial judge, you’ll also get to attend the ceremony and rub shoulders with the glitterati of the theatre world. Applications to become a public panellist are now closed for 2019. 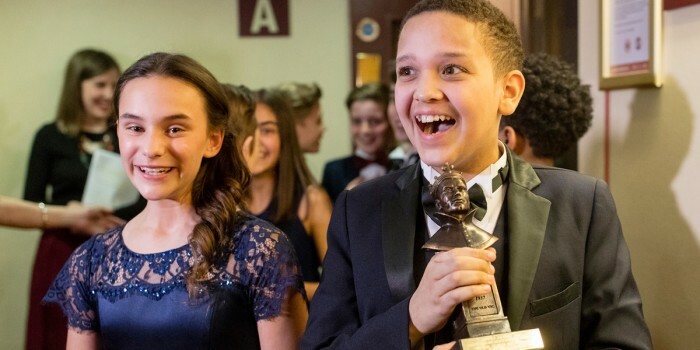 If you’re interested in helping decide the winners of the Olivier Awards in the future, or you’re just looking for more information, join our mailing list (at the bottom of the page) and look out for future announcements.